Thanks for your comment on me blog. I hope you like it. Thanks for your comment Shara! That bowtie is SO cute!!! i see you got the hots for leopard!! loooove!! :) All these are marvellous! 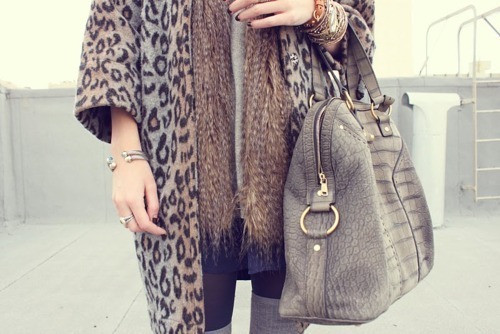 leopard print is definitely going to be a major trend this year! yes, also check My Personal Blog UM RAIO DE SOL NA ÁGUA FRIA . love your blog !!!! Wow! I'm totally in love with your blog. You have a new follower. I hope you can follow me too. my ny dress was leopard too!!! lovely inspirations, great lampard print...... Follow each other? tolle bilder. ich steh auch total auf leo. 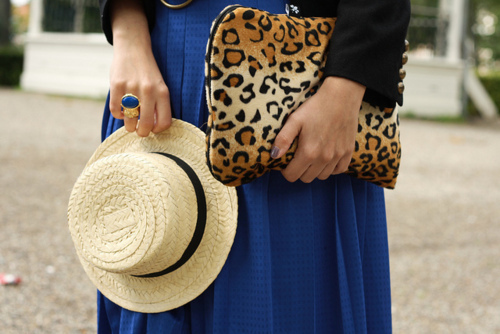 Hellooo :) great post about leopard print i love it too!!! in all styles and clothes! the look i liked the most was with neon heels ill definitely try it this spring because i always wear it with black or neutral colors but ill try new things now :D ..Thank you for visit my blog and leave me a comment, it was so nice of you! 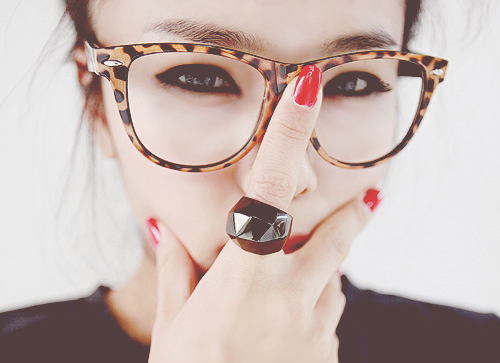 im following you now i really liked your blog i think we had much in common hope you can follow me back too!